NursePartners was proud to participate in the career fair hosted by the Philadelphia Regional Library system. Our two delegates were Lakeya Dula, Senior Recruiter and Dementia Coach, and Nafeesah Mays, Certified Nursing Assistant (“CarePartner”). NursePartners is looking for CNAs, LPNs, and RNs who specialize in geriatric care. We are always growing our team and want dependable CarePartners to work in consistent care teams. 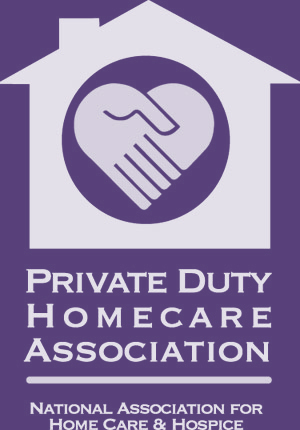 We offer assignments (not “shifts”) in three company divisions: traditional home care, GEM (dementia care), and staffing at our partner facilities. Carepartners receive the detailed plan of care and report before arriving for a first assignment with a new client. Lakeya Dula executes the entire hiring process, beginning with a screen, personality assessment, interview at the Philadelphia Office, executive huddle, background and drug screen tests, orientation, dementia workshop, and additional dementia training. She seeks personable and dependable CNAs for all three company divisions. NursePartners is looking for carepartners that want to make a difference in the lives of older adults. As an executive team, we proceed with each hire only after asking ourselves: “Would we want this CarePartner to care for an older adult in our family”? If so, we are confident to place them in the homes of our clients. Nafeesah Mays has made an exceptional impression on seven of our clients. As a CarePartner with more than 16 years of working experience in home care and long-term care and assisted living communities, we are happy to have her as part of the team. As part of the orientation process, Nafeesah participated in an orientation that included a dementia workshop. During the workshop, dementia coaches role play difficult scenarios with carepartners to see how they might respond with our clients. Role plays are filmed and played back to the CarePartner so that they can see themselves from the eyes of the client. Nafeesah is in the process of completing additional dementia training. 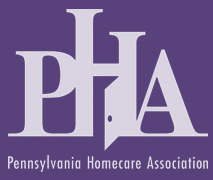 Alzheimer's care Philadelphia, best Philadelphia home care, Philadelphia dementia care.